If you live in the Los Angeles area I have some exciting news. 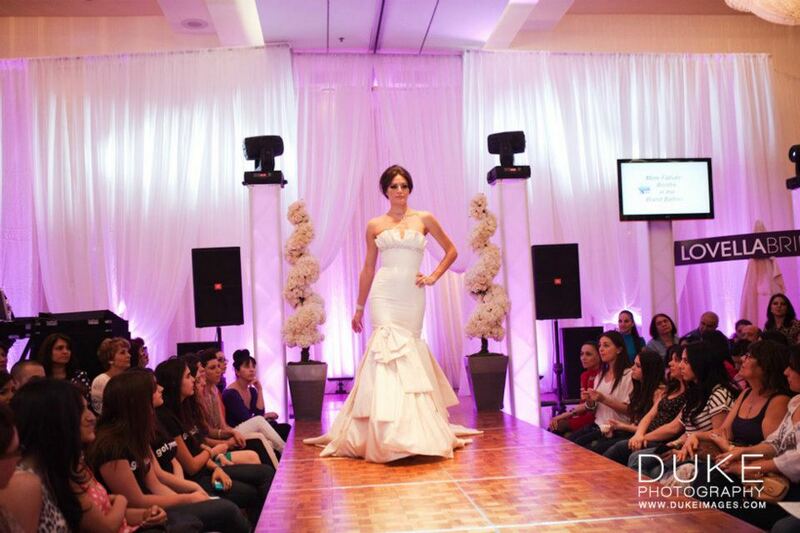 Leading Lady Makeup will be a part of a high-end bridal show this weekend! 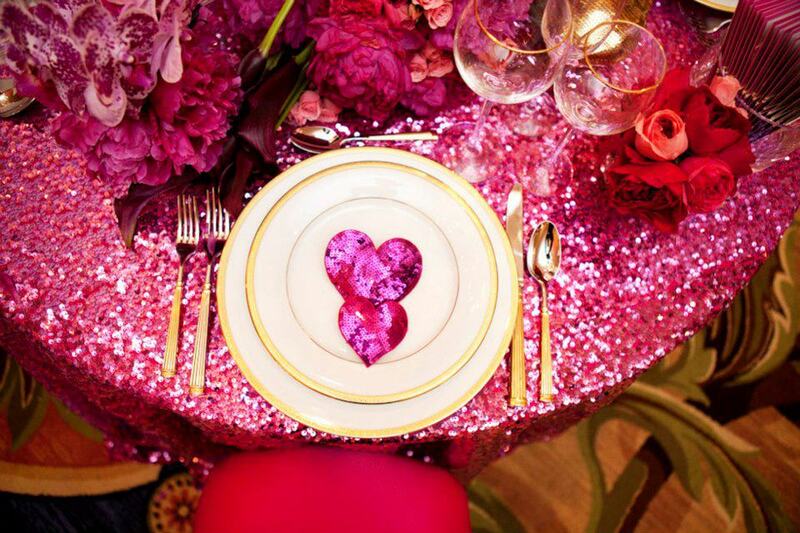 As a recent bride myself, I found it very helpful to go to bridal shows. I got a lot of ideas for my wedding simply by the look of vendors’ booths. I took pictures of everything I liked, from flowers to cake design and combined with my Pinterest pins, my wedding was executed just the way I wanted. Not to mention I took a million photos with my girlfriends and sister in all the photo booths! 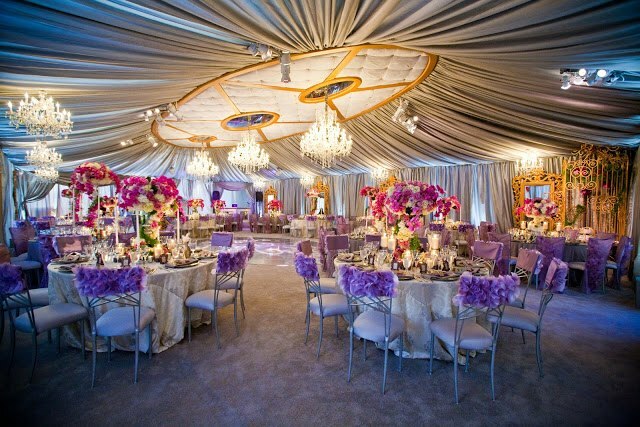 Even if you already have most of your vendors booked, this is a fantastic place to be a bride. You get a ton of free stuff and get to taste yummy cakes all day long. Everyone loves you! You will be beaming from ear to ear. It’s even more fun when you bring your girlfriends. Don’t even get me started on the Lovella by Ines Di Santo fashion show (designer of my own bridal gown) or the giveaways! I wasn’t always a fan of doing booths at bridal shows, but I decided to be a part of I Do! 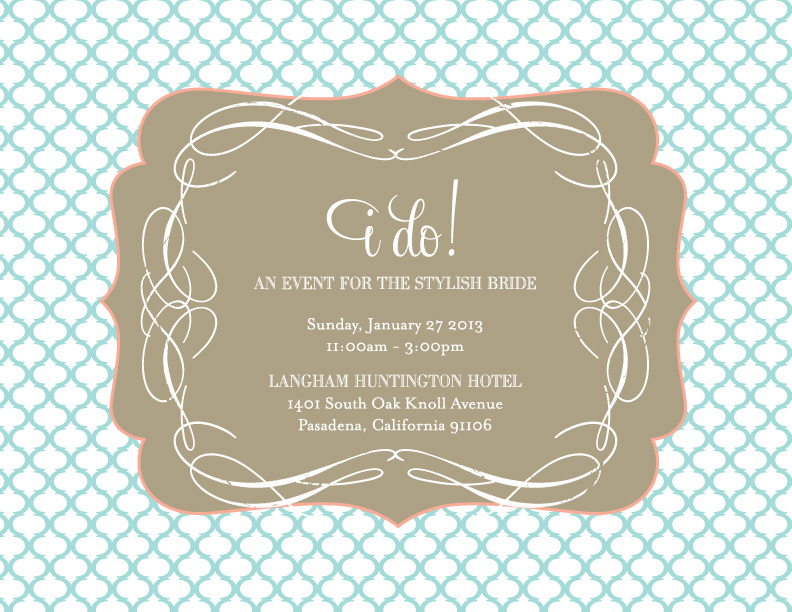 because of their amazing vendor list and beautiful location- the Langham in Pasadena. These vendors are top notch. I’ve met and used many for my own wedding and I couldn’t be happier with the quality of work. Even if you are a bride on a budget, these vendors are always willing to work with you and are truly some of the nicest people. Click here to check out who will be there! If you are recently engaged or know someone who is, I highly recommend stopping by. Don’t feel pressured if you have never been to one before: this bridal show is a great place to network with wedding vendors and get a feel for what you want. And to get EXCITED for your big day! Normally, tickets for “I Do!” go for $20/each but I still have a few left I can give out free of charge. 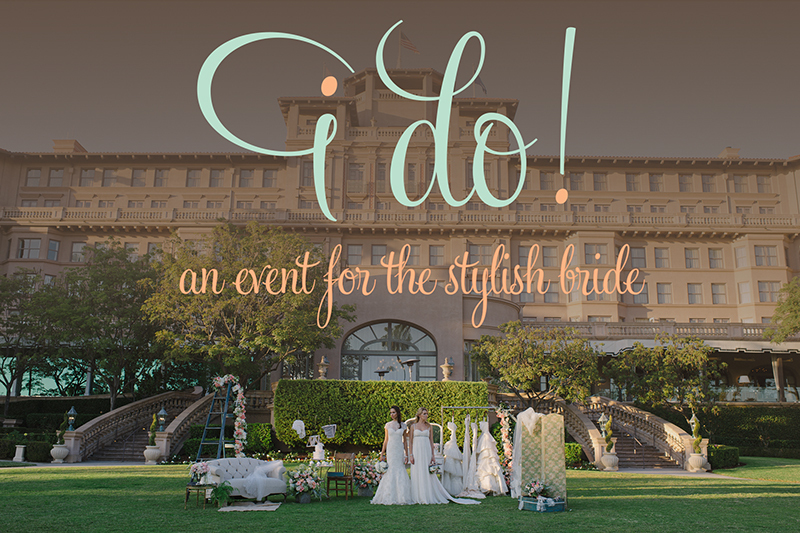 Contact me with a comment below for free tickets to this bridal show! Hi there! I would love to snag a free ticket to this event! I am getting married in May and still have plenty of details to work out so this would be a great event for me:) Thanks!